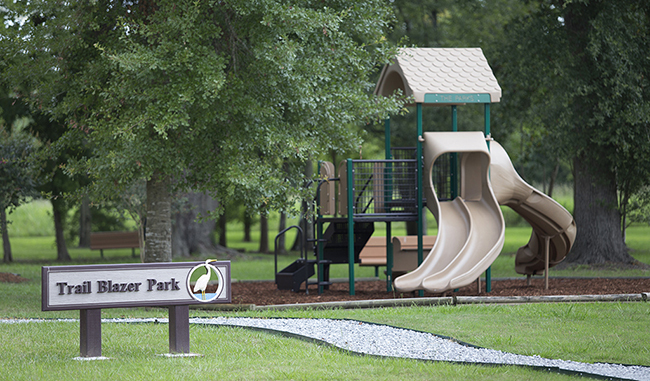 The lifestyle at The Parks of Plaquemines is a mixture of living in a community that almost feels like a nature preserve and living in a community that is close and convenient to everything that city-living would offer. 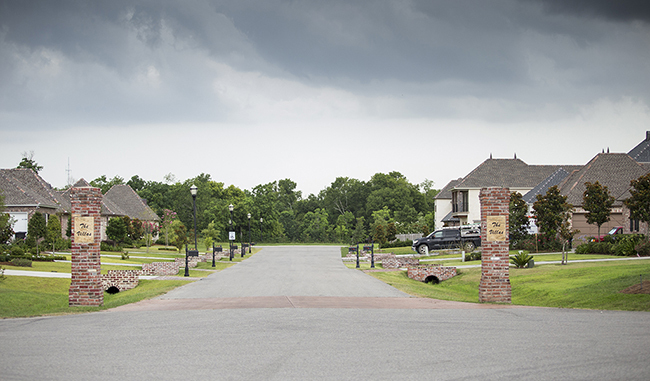 This amazing combination of the “best of both worlds” also offers gorgeous custom homes of any shape or size as well as community amenities that are not available in any other subdivision in the same price range in Plaquemines Parish. 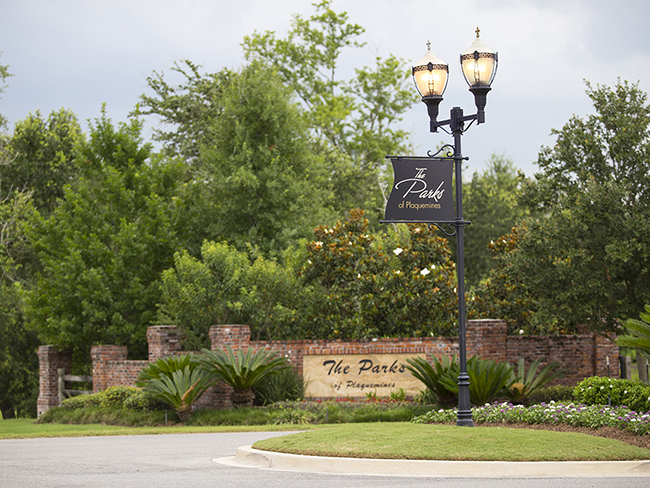 Welcome to The Parks of Plaquemines where we spoil you with a well-developed community, spacious or low-maintenance lots and beautifully designed streets. 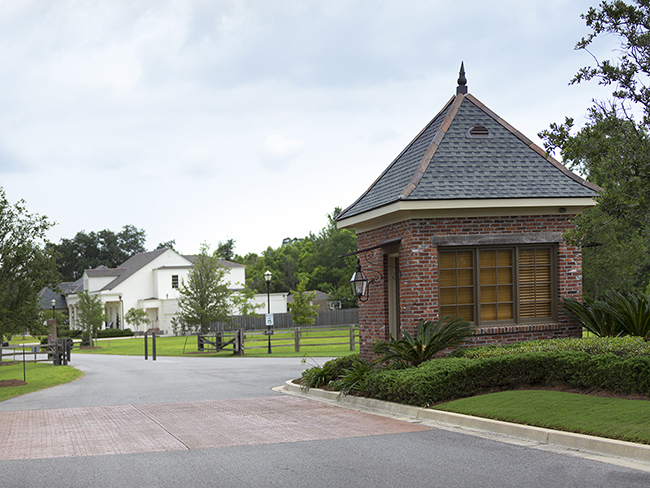 With specifically chosen, matching mailboxes throughout the community and charming streetlights to create a safe, well-lit environment for residents, The Parks of Plaquemines has a curb appeal that you just cannot find in many other local neighborhoods. 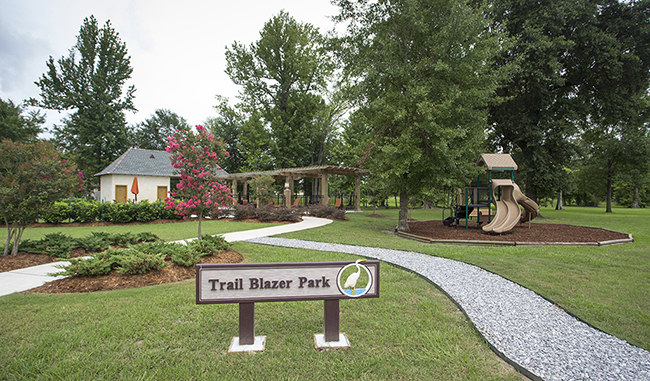 Surrounding the entire community is a planned walking trail system perfect for strolling, walking, and even running for exercise. 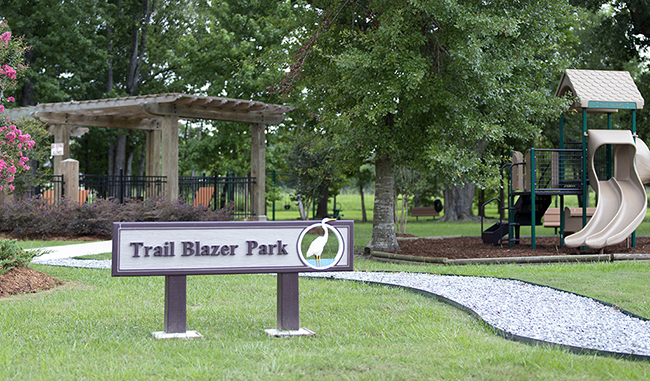 The entire trail system is surrounded by trees, reducing the heat of the outdoors even in the “dead of summer.” In addition to this natural amenity, The Parks of Plaquemines is a gated community with private streets that will keep homeowners safe and secure in a Parish that already has a reputation for low crime and responsive public services. 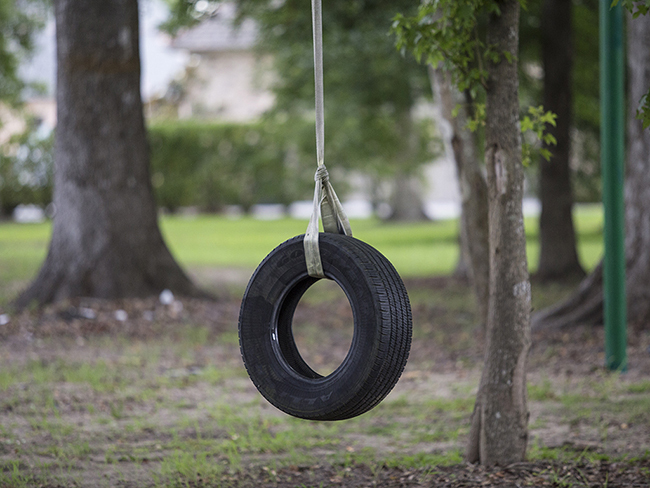 Also, the community offers a tot lot / playground complete with tire swing and has plans for a swimming pool and tennis court once there are approximately 50 occupied homes in the subdivision. 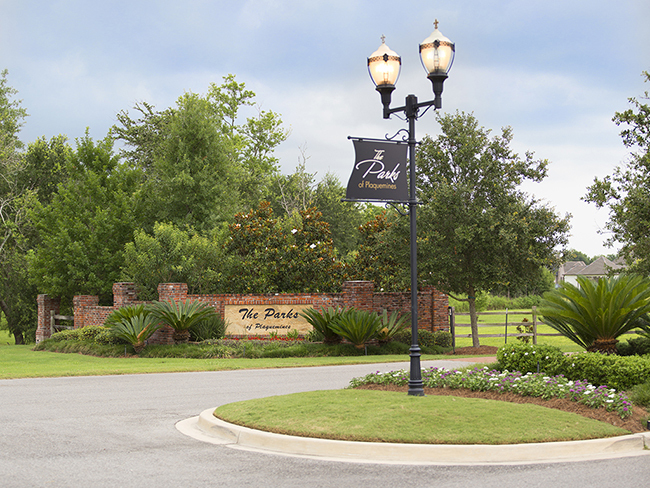 So, if you are looking for a well-developed, aesthetically appealing neighborhood with great lot choices, well-built homes, and amenities not found in any other subdivisions close to it in Plaquemines Parish, look no further than The Parks of Plaquemines for your next new home. 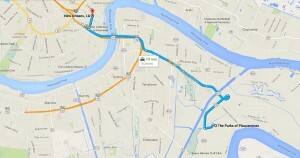 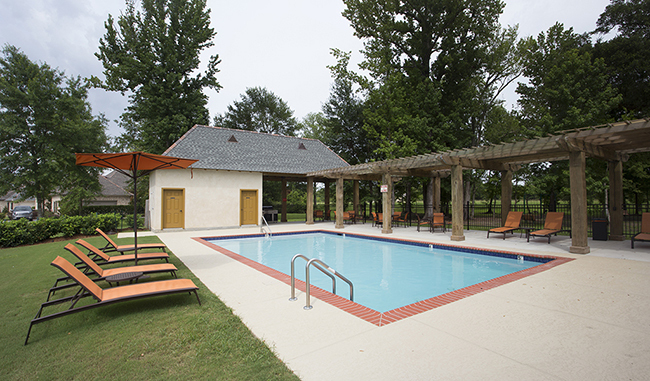 Contact Us Today at 504-364-2350 or E-mail Info@TheParksLifestyle.com.